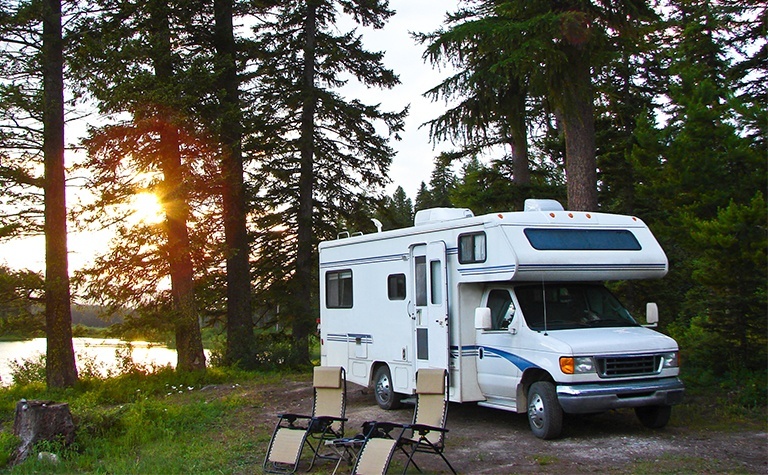 Protecting an RV is a lot like protecting a car, with a few caveats. Make sure your policy has full coverage for all the below. 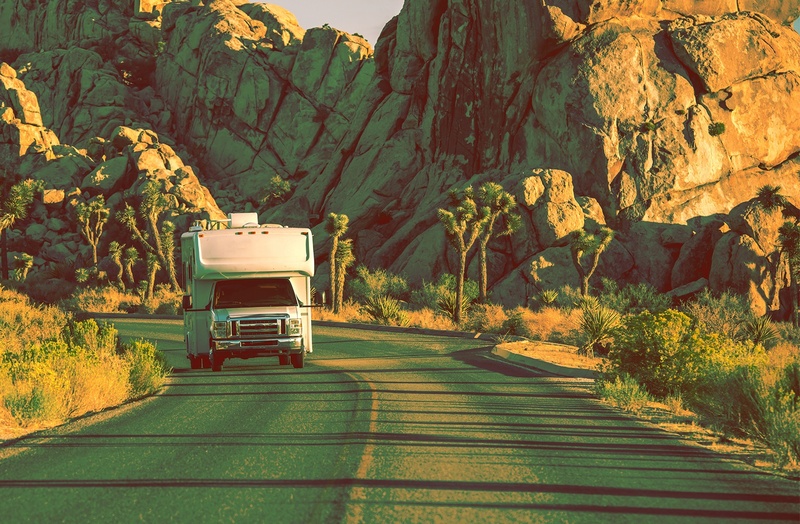 For repairs to your RV from a traffic accident, you need collision. 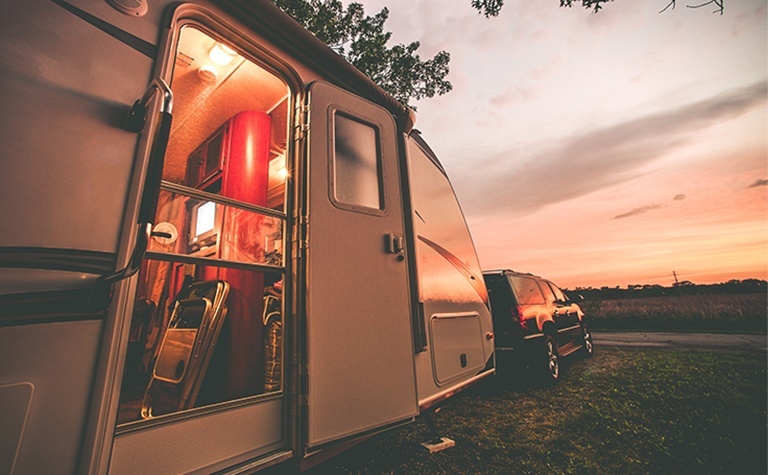 For repairs to your RV from other mishaps, you need comprehensive. For full value RV replacement, you need GAP.